The bioactive components of plants comprehensively continue to represent the nutritional and functional actions for the healthy daily lives of humans. Through these components, scientists and researchers are able to promote healthy lifestyles and help people live for a long time without diseases and disorders. 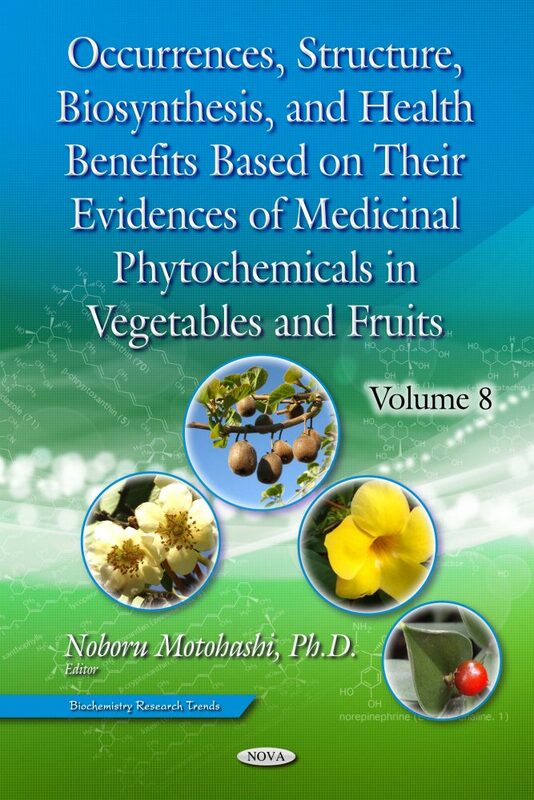 Recently, many beneficial health effects of plant components have been demonstrated via epidemiological surveys, experimental results and clinical evidence.